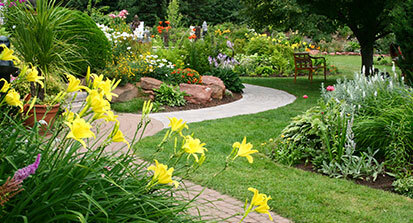 Our environmentally friendly landscape design practices can make your home or office look good again. 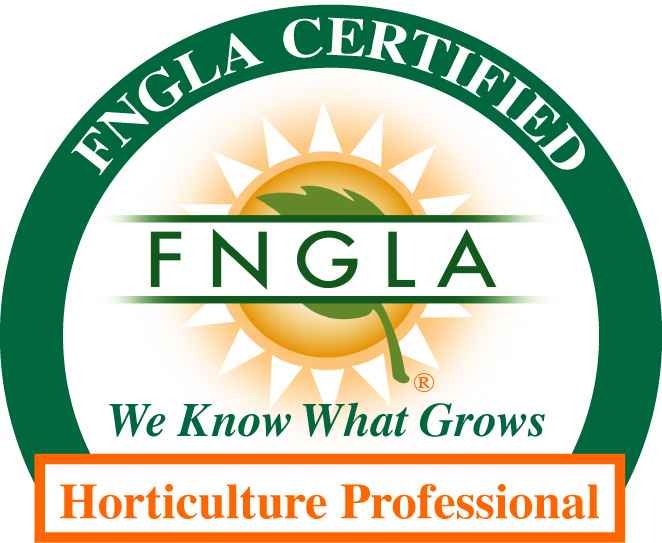 Our staff of Landscape Designers consists of Florida Natives, so we know what grows best – where and when. From a complete new landscape design or a few items in your garden, we have the experience to know which plants will thrive in certain soils type. We also can advise you on how to make the best use of the sun pattern of your lawn or garden. This will help your plants grow faster and look better with less risk of damage due to our tropical climate. Plus, our creative landscaping designers can help you get just the right look for your property so that your home looks good and is easy to maintain. We can make any landscape look better. Sometimes all a yard needs is a good trimming. 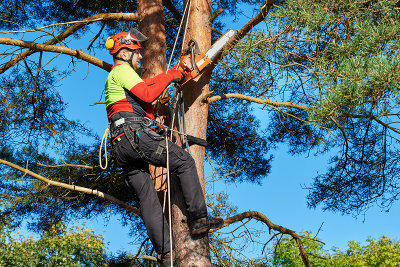 We have clients with all kinds of landscape maintenance needs. 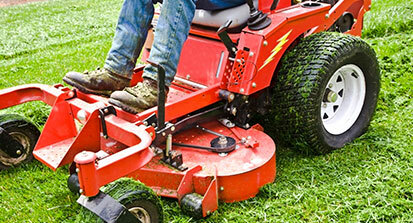 From an occasional yard mowing to a complete landscape maintenance program that includes lawn mowing, tree trimming, bush and shrub pruning, flower bed weeding, sidewalk and driveway edging and leaf blowing. 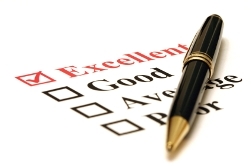 Our environmentally sound practices can make your home or office look good again. 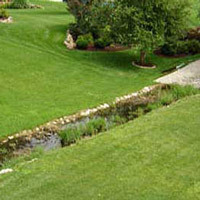 Whether you’re looking for Irrigation, Maintenance or Landscape services, call for a Free On-Site Consultation. We perform Pressure Washing and Power Washing to all types of surfaces.